There is coverage in the Daily Telegraph (p.11) of a parliamentary motion from 34 Members of Parliament (MPs) calling for a ban on the export of UK plastic waste to developing countries. The MPs have raised concerns that plastic waste exported abroad may end up being sent to landfill. Separately, The Independent (p.51) takes a more detailed look at recycling in the UK, noting our plans to make producers cover the full costs of recycling and recovery of their package waste. In December 2018 we published our landmark Resources and Waste Strategy, which sets out the government’s approach to eliminating plastic waste and moving towards a more circular economy. The UK is a global leader in tackling plastic pollution and is already making great strides - banning microbeads in rinse-off personal care products, taking fifteen billion plastic bags out of circulation with our 5p carrier bag charge, and announcing plans to introduce a deposit return scheme for single use drinks containers. The Environment Secretary has been clear that we must handle more of our plastic waste at home. This is why we have set out reforms in our new Resources and Waste Strategy which will boost the domestic recycling market and impose tougher controls on the waste we do have to export. The government is committed to being a world leader in tackling plastic pollution. We will introduce a new world-leading tax on plastic packaging which doesn’t meet a minimum threshold of at least 30% recycled content from April 2022, subject to consultation, to encourage greater use of recycled plastic to tackle the problem of plastic waste and protect our environment. This will address the current issue of it often being cheaper to use new, non-recycled plastic material despite its greater environmental impact. We are also investing £20m to tackle plastics and boost recycling: £10m more for plastics R&D and £10m to pioneer innovative approaches to boosting recycling and reducing litter, such as smart bins. This is in addition to the £20m for plastics R&D through the Plastics Innovation Fund announced in March 2018. 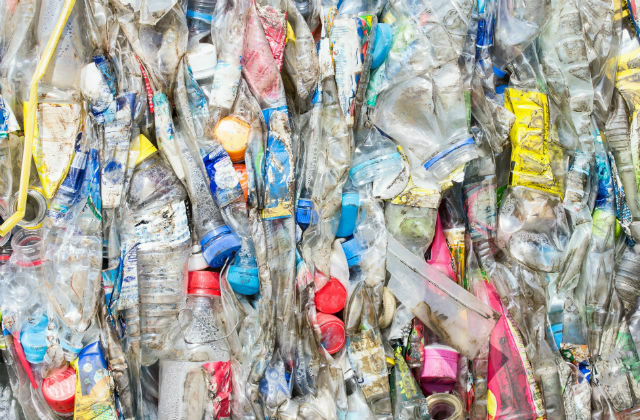 The Prime Minister has also announced a £61.4 million package of funding to boost global research and help countries across the Commonwealth stop plastic waste from entering the oceans in the first place. There is a legitimate export market for plastics, particularly for countries that manufacture new products out of recycled plastic waste. Where export markets or domestic reprocessing are not available, operators must manage waste to minimise the environmental impact as fully as possible and follow the waste hierarchy. This requires operators to ensure that where waste cannot be prevented or reused it is recycled where practicable, before considering energy recovery through incineration or the last resort of disposal to landfill. American NGO, the Basel Action Network (BAN), has today released a report into electrical waste exports which has been covered in The Guardian. 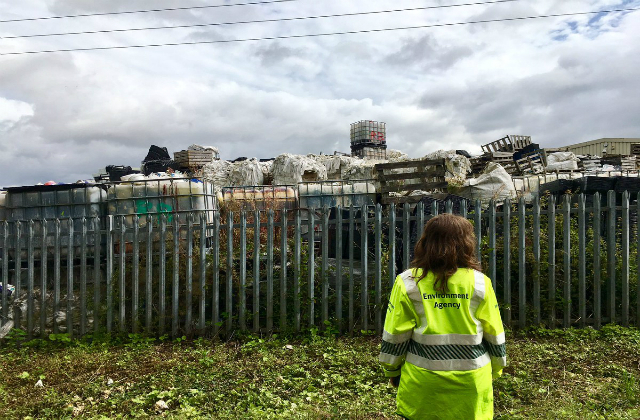 The publication highlights the findings of an investigation in which GPS trackers were used to track the movement of electrical waste placed in recycling facilities in 10 countries. The investigation found that 5 out of the 39 tracking devices deployed in electrical waste items in the UK ended up in non-OECD countries – suspected to be illegally exported. Following the investigation, the EA has visited all operators believed to be involved to ensure they did not continue to export WEEE items. EA officers found that the companies were all small, low risk enterprises exporting mixed cargo within which could have been a small number of waste electrical items. The EA will also continue to monitor the suspected companies and will work with the relevant local authorities on the findings. It is illegal to send hazardous, electrical waste abroad and doing so causes harm to people and the environment. We welcome the Basel Action Network’s investigation and have inspected all operators in the areas the illegal exports were made from. All sites were found to be small, low risk enterprises and we are satisfied that any illegal activity has ceased. In the last three years, our inspections at ports across the country have seen a significant reduction in the volume of electrical waste attempted to be exported illegally, but hazardous waste exports still pose a serious risk and we will not hesitate to take enforcement action against those involved in illegal activity. Find out more about the EA’s work on exports here.